Scottsdale, Ariz. (August 16, 2018) – Five Troon Privé-managed clubs have been named “Distinguished Club” award winners as determined by the annual Distinguished Clubs award program conducted by BoardRoom magazine, one of the most respected trade publications serving private clubs. 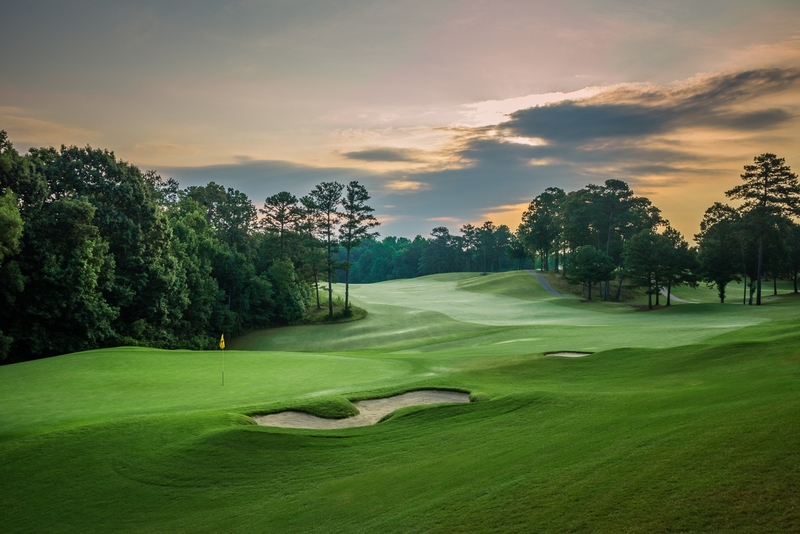 BallenIsles Country Club in Palm Beach Gardens, Florida; Belfair in Bluffton, South Carolina; Columbus Country Club in Columbus, Ohio; Manchester Country Club in Bedford, New Hampshire; and Silver Creek Valley Country Club in San Jose, California are all recipients of the prestigious award. Troon Privé, the private club operating division of Troon, manages more than 80 private clubs around the world, half of which are member owned. Members of Troon Privé-managed clubs have exclusive access to extraordinary golf and lifestyle benefits around the world. 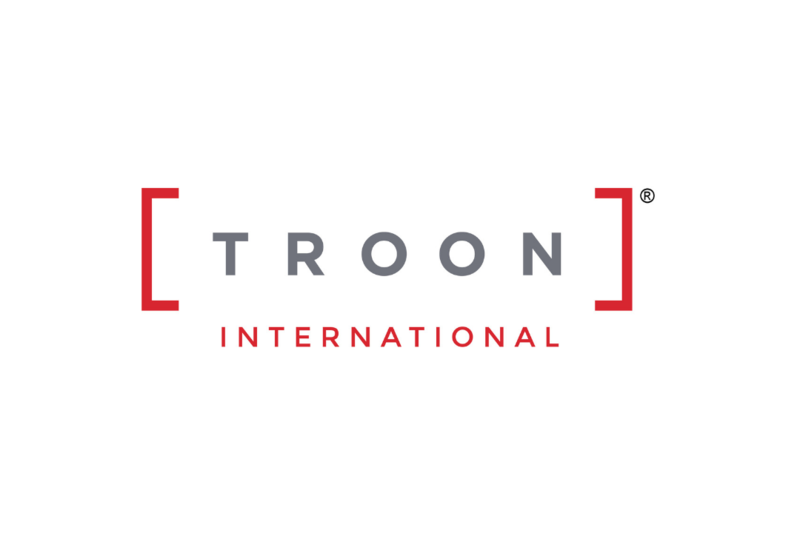 Qualified members receive reciprocal access to other private clubs in the portfolio at a preferred Privé Privilege rate, and tee times at Troon Golf-managed resort and daily fee facilities around the world through the Troon Advantage program. All members can choose to receive Troon Privé Connect, Troon’s digital magazine developed specifically for the private clubs, as well as access to experience packages through Privileged Connections and premium tickets to sporting and concert events at the best price.